Nordstrom is having their yearly anniversary sale, in stores and online now! Check out the steals on denim for men, women and kids! I spy Diesel jeans for men from $99.90, and 7 for All Mankind Dojo jeans for $99.90! And here’s a tip. Don’t go to the sale and just click on the denim category – search by brand instead. 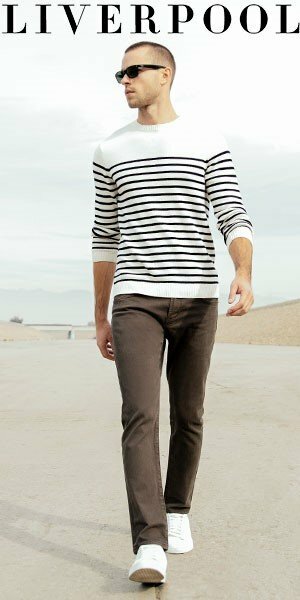 There are several pairs of 7 for All Mankind and Citizens of Humanity jeans on sale that aren’t coming up under the “denim” section for some reason. Happy shopping! It’s a great way to beat those “it’s Monday again” blues.